As far as experiential media campaigns go, Giant Spoon’s next big event for client HBO likely goes where none have gone before: into people’s veins. 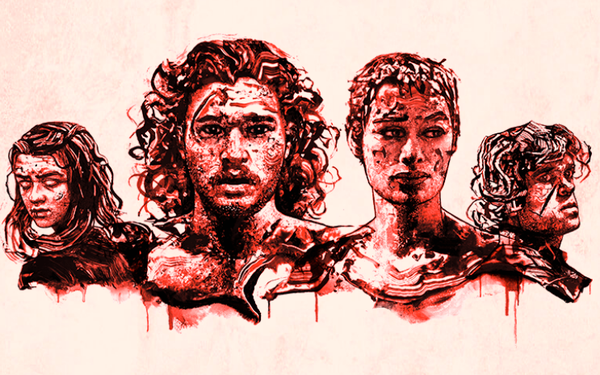 The campaign, tag-lined, “Bleed for the Throne,” promotes an American Red Cross Blood drive that will take place March 7-10 at a “Game of Thrones” takeover at Fair Market in Austin, TX, as part of their experiential effort at this year’s SXSW Interactive. Giant Spoon was named MediaPost’s Creative Agency of the Year for 2018, in part, for HBO’s “Westworld” installation at SXSW Interactive last year. 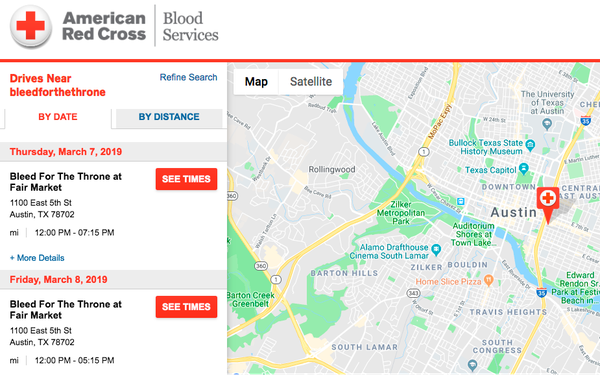 The new effort includes a microsite where attendees can register to attend and/or make an appointment to donate blood on site.